At CRP, we specialize in concrete reinforcing bars (rebar). Rebar provides tensile and yield strength to reinforce concrete. It's produced from new billet steel in accordance with ASTM A615 specifications and is available in grades 40 and 60. 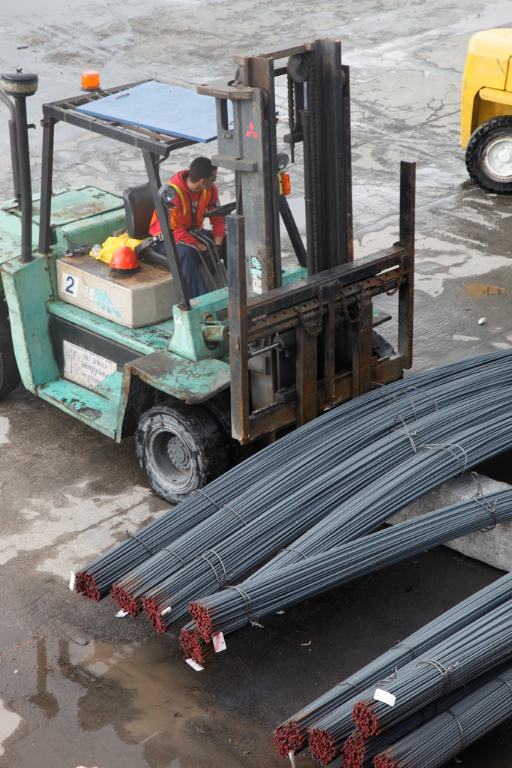 Other grades, such as low-alloy ASTM A706 and galvanized rebar are available upon request. Our extensive rebar inventory is concentrated throughout the Sun Belt from California to Texas and in our home state of Florida. 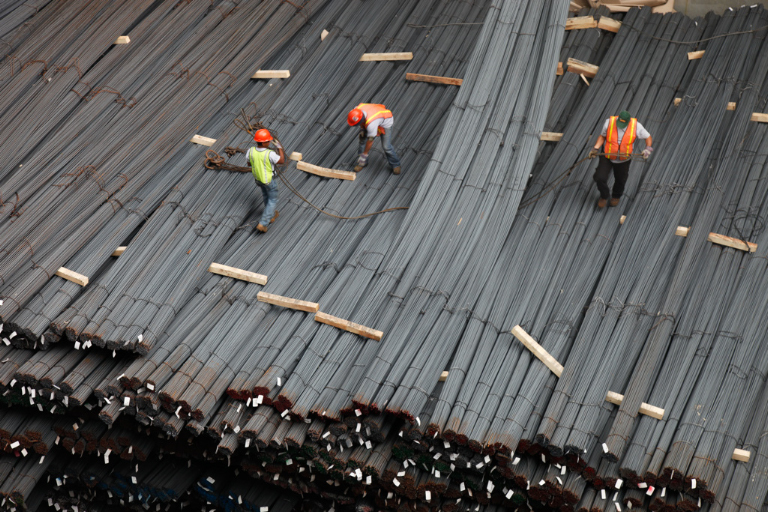 Since our company's founding in 1991, we've been among the nation's premier rebar suppliers.